Paula Boer loves the natural world and sharing her experiences through her writing. She has travelled in sixty countries across six continents and particularly enjoys wilderness and wildlife. 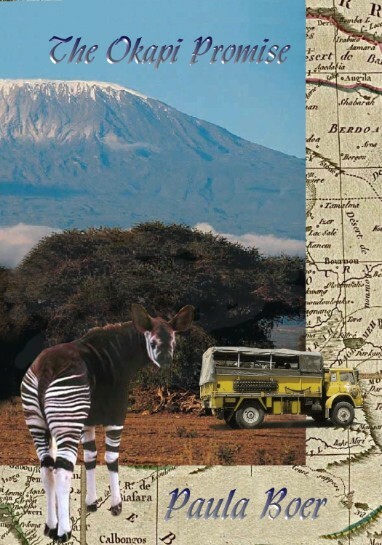 Some of her adventures are reflected in her debut adventure novel The Okapi Promise set in central Africa in 1990. 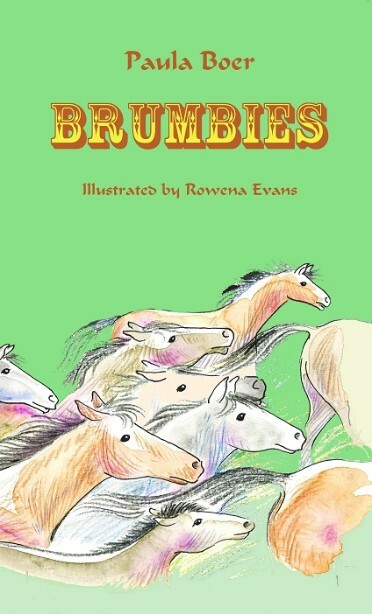 Paula's latest publication, Brumbies, is the first in a series of five illustrated novels for young readers, set in the Snowy Mountains of Australia, where she is building a home on 500 acres. Paula has lived and worked with horses since an early age and can't imagine a life without them. 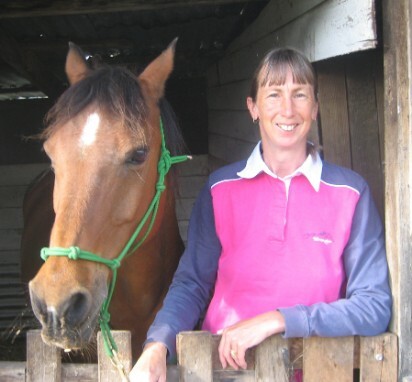 She regularly contributes non-fiction articles to horse magazines and has a selection of nature prose and essays published by Indigo Dreams Press in the UK. Based on her own experiences traveling overland in an old Bedford truck with ten strangers, Paula's debut novel takes the reader on an armchair journey across Central Africa from Tanzania to Nigeria through some of the harshest terrain in the world... A cure for rabies is discovered in the dark jungles of Africa. Two unknown adversaries join a small tour group to gain the serum. One wants to use the cure for the good of all mankind; the other for personal glory and profit. The travellers are threatened by wild animals, tribal unrest, personal hardship and vehicle breakdowns. Set at the start of the Rwandan Civil War, the race to patent the new drug is against more than time. The physical and emotional challenges of the journey across the whole continent leaves no-one unchanged - and one of them won't come out alive. This is the first book in the series of five illustrated novels.